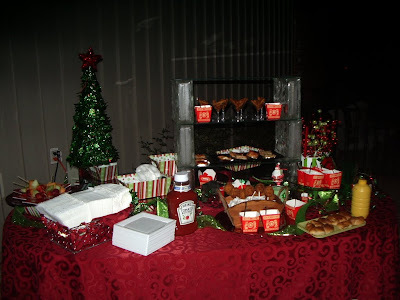 Best Catered Events was all over Avoyelles and Rapides Parishes catering company and family parties during the holidays. 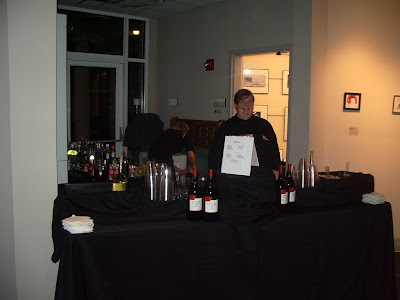 Our staff provided services for 28 events as well as many drop off orders and deliveries that we made in between. A busy time, oh yes, but alot of fun......and food! Christmas Eve day was wonderful! 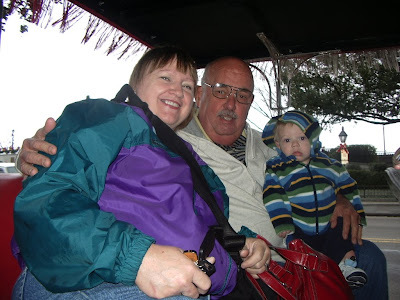 We got up early and took the 4 grandchildren to New Orleans and the French Quarter. While there, Rick picked up a few original Central Grocery Muffelettos. 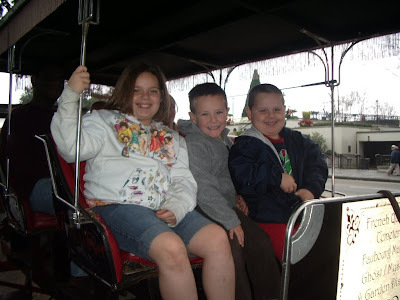 We all enjoyed a buggy ride around the quarter and then enjoyed lunch at one of their favorite places, Pancho's Super Buffet. After a couple of trips back and forth to get their favorites we were off to see the new Alvin and The Chipmunks movie. A great day! 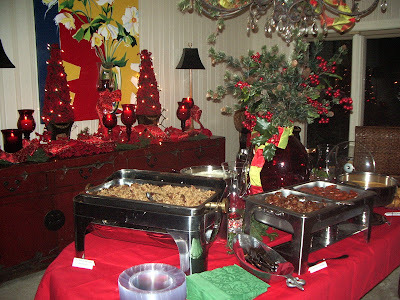 This fun family party featured a kids buffet and bar outside complete with a large screen movie viewing area. Inside we provided 8 different h'd's and stationery foods as well. 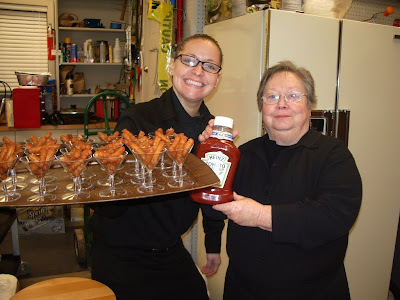 Jenny and Lorraine worked in the children's buffet area and enjoyed providing milkshakes, coke floats, pizza, pigs in a blanket, chili cheese tater tots, crispy french fries in martini glasses and other goodies. The family had a song storytime and alot of fun. 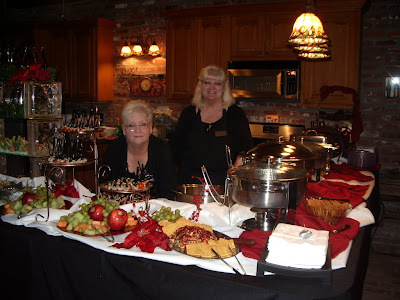 We really enjoyed working with our host and hostess to provide a perfect event. Best Catered Events provided food and service for the RRMC party on Thursday, December 17, 2009 at River Oaks in Alexandria, LA. Team members Wendy, Cassie, Jena, Pat, Kathy, Sara and Barbara assisted owners Rick and Dianne Evans with the event. A fun chocolate river was the highlight of the evening and was alot of fun. 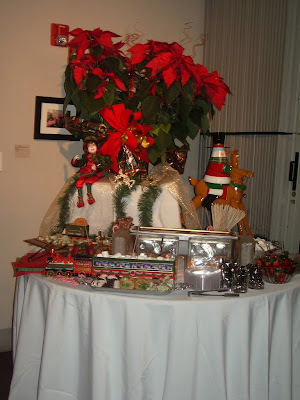 Best Catered Events was everywhere during the holidays and alot of different groups enjoyed our food and services. Thank you Avoyelles and Rapides Parishes for your continued support! Jody and Candi Chenevert held a graduation party for their daughter Lakin on Sunday afternoon, December 20, 2009 at the family's home in Plaucheville, LA. 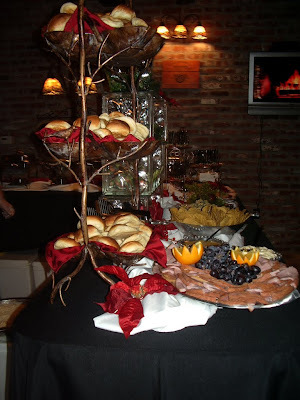 Best Catered Events provided food and staffing for the event. 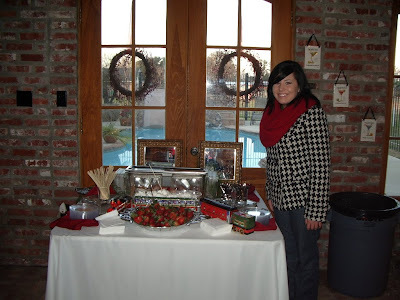 Guests enjoyed Lakintini's, a white chocolate dipping pond with strawberries and marshmallows, and a full luncheon and appetizer menu chosen by Lakin for the event. Everyone had a wonderful evening. 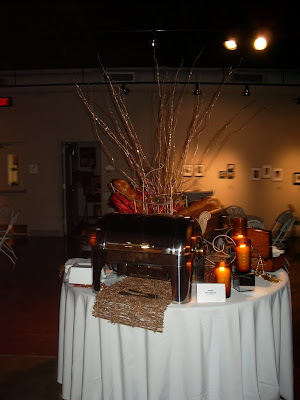 Best Catered Events wishes Lakin all the best in the future!